ABI falls with in the SABMiller group; they manufacture, sell and distribute the majority of soft drinks in South Africa. Including the Coca-Cola brands and Appletiser. 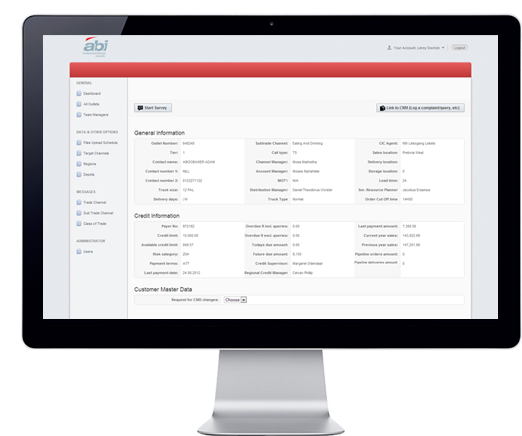 ABI utilised our services in the creation of a massive CRM system that integrated with SAP as well as their sales and distribution channels. 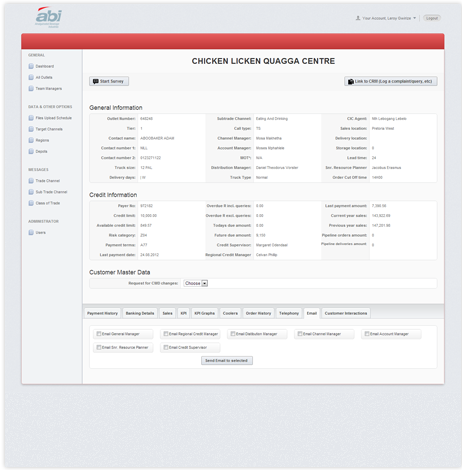 The system thus provided complex KPI's and management tools to provide accurate information to their sales force. 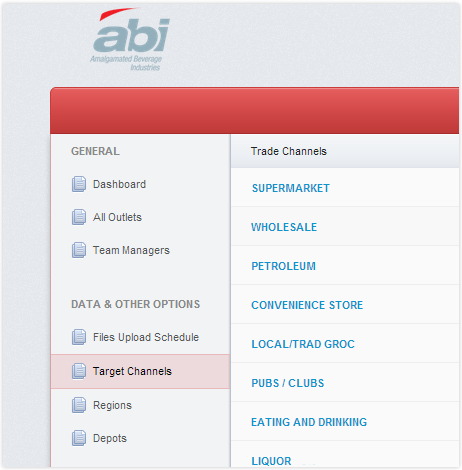 This assisted in boosting sales and minimising transport costs.